Sam’s Tree Services is a professional arborist tree service offering quality, dependable and eco-friendly tree services. We provide our services for all types of residential properties, commercial properties, homeowner associations, condominium complexes, historical premises, and community property. 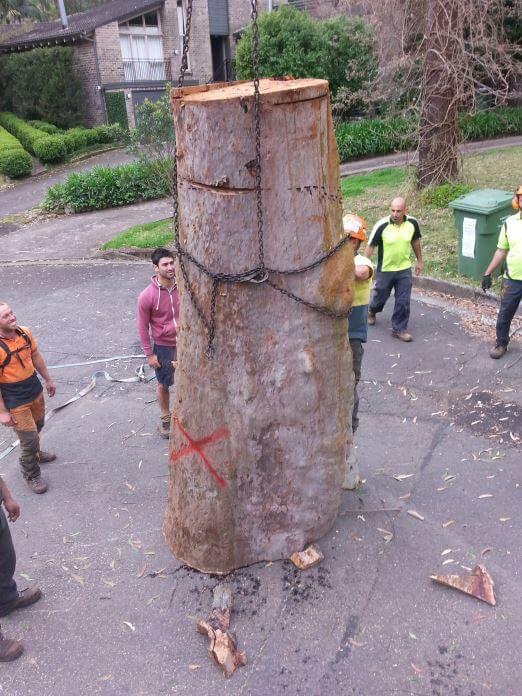 Sam’s Tree Services provides specialist tree services including stump removal throughout the Sydney North Shore and Northern Beaches. Tree and Stump Removal is considered high risk, and therefore you want to ensure you hire the right people to carry out the work. Sam’s Tree Services value peoples time and schedule set appointment times to meet you in person to ensure we have a full understanding of your requirements. At Sam’s Tree Services, the cornerstone of our success has been a growing loyal customer base and impressive customer referral rates. Our professional tree services and maintenance programs are designed to ensure our customers receive the very best quality of service. Sam's Tree services is proud to use environmentally friendly products and techniques. Sam’s Tree Services offers professional tree services at very competitive rates. Our tree removal services are provided by a highly experienced team of arborists, and we offer FREE estimates. Our successful history of providing professional tree services in the residential and commercial area of the North Shore and Northern Beaches areas. We’re proud to say that our services have resulted in an extensive list of satisfied clients. Our arborists are committed to improving the quality of life in our communities and sustaining the stunning North Shore environment. With years of experience in delivering expert tree services, you can be sure that Sam’s Tree Services maintains the highest standards of integrity and professionalism. We are committed to providing top-quality arboriculture. "We offer the same unparalleled tree services to each of our customers so that they know how much their business is valued and appreciated."